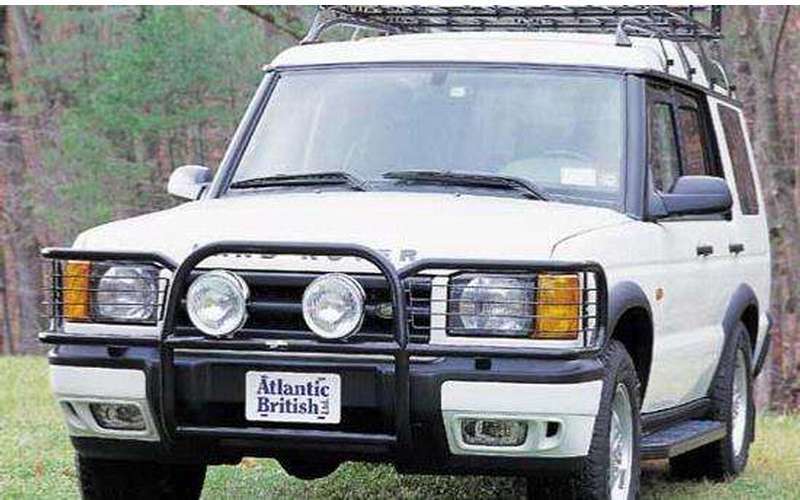 Atlantic British Ltd. is a pioneer in Land Rover parts supply. In 1970, Atlantic British opened for business and became North America's first mail-order resource for maintenance parts. 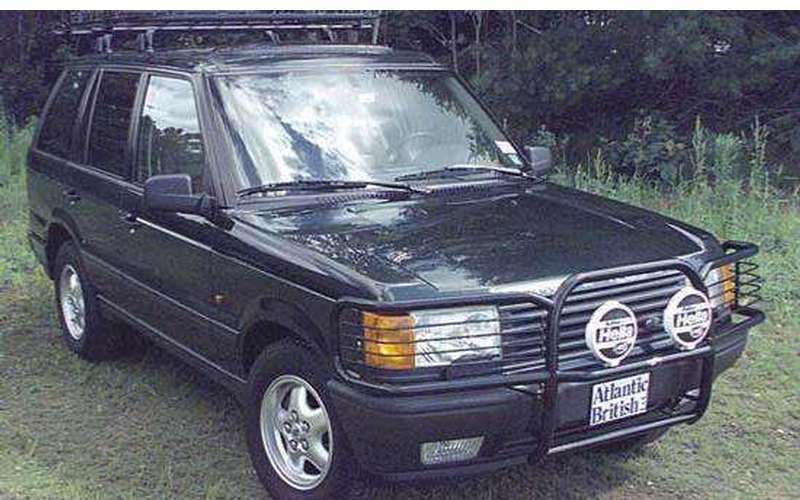 In fact, during 1974 -1987, when Land Rover's dealer network pulled out of the United States, Atlantic British was one of the very few sources available for Rover accessories and parts.